You order your Laeq Health for a period of 12 months. The useful life of a Laeq health is six months. This means you will receive your 2nd package automatically and free. 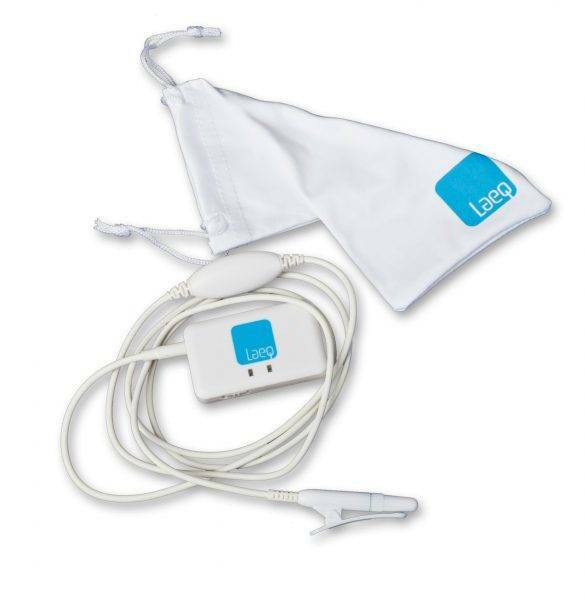 Thus you pay less than 1 euro per day for use of the Laeq health! You can use a Laeq Health half a year in conjunction with the Laeq App.